spurring business innovation by allowing new businesses to write off more initial start-up costs. The GOP’s tax reform “phase two” framework—otherwise known as “Tax Cuts 2.0″—was released by House Ways and Means Committee Chairman Kevin Brady, R-Tex. on July 24. The outline is expected to be used for GOP “listening sessions” to be held among lawmakers. Brady has said that making permanent the TCJA’s individual and small business tax cuts, enacted last December temporarily through 2025, will be the “centerpiece” of the next tax reform package. Further, Brady told reporters on July 24 that he anticipates Tax Reform 2.0 to move forward as three separate tax bills. A House vote on the package is expected sometime in September. Republicans’ Tax Reform 2.0 framework is a “good start,” according to a July 24 report released by the independent, yet widely-considered conservative-leaning, think tank Tax Foundation. The report praised the framework’s proposal to streamline retirement savings accounts and make permanent the TCJA’s individual tax cuts. Additionally, the Tax Foundation estimates that making permanent the individual tax cuts set to expire in 2026 would grow the U.S. economy by 2.2 percent while reducing federal revenue by $165 billion annually on a static basis. However, several Democratic lawmakers began issuing statements criticizing the Tax Reform 2.0 framework shortly after its release. Democrats have remained united in their disapproval of the TCJA, criticizing last year’s tax code overhaul for primarily benefiting the wealthy and corporations. The Tax Reform 2.0 framework did not include a proposal to further reduce the corporate tax rate. President Trump has called for lowering the corporate tax rate to 20 percent. The corporate tax rate was lowered from 35 to 21 percent last December under the TCJA. Brady previously told reporters that House Republicans and the White House are continuing discussions on the idea. “Tax Reform 2.0 is a new commitment to improve the tax code each and every year for American families and local businesses,” the framework says. 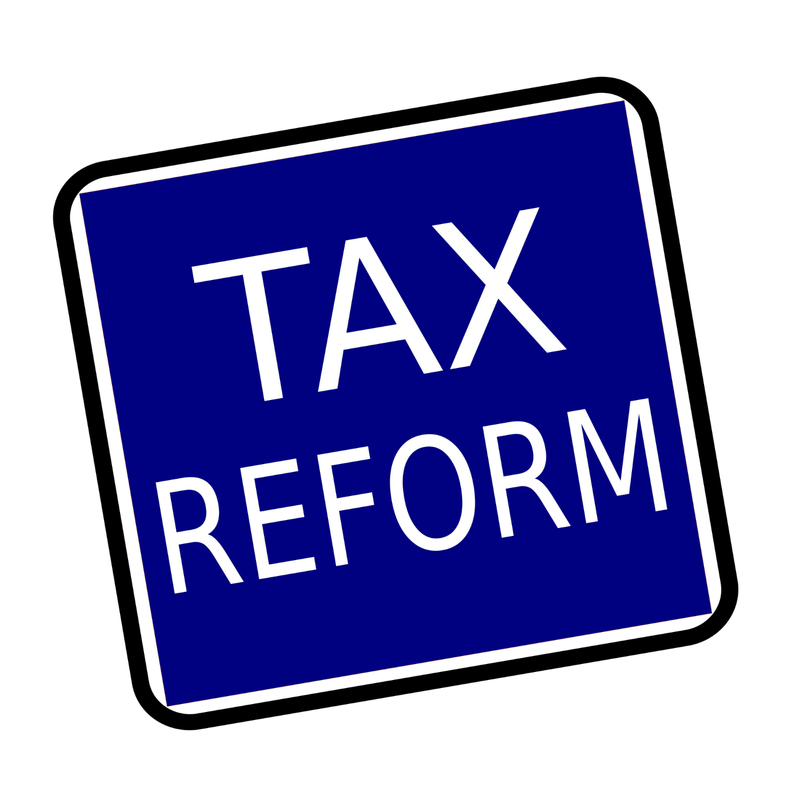 Congress will examine the tax code each year to identify areas of needed improvement, according to the outline. Additionally, Brady has said he hopes to see a Tax Reform 3.0, 4.0, and so on. At this time, the Tax Reform 2.0 package is not expected to clear the Senate in its entirety. It is thought on Capitol Hill that Democrats may support measures that focus on retirement and education savings and business innovation. However, several lawmakers view it as unlikely that Democrats would support a bill that makes permanent the individual tax cuts under the TCJA. Brady has reportedly said that extending TCJA’s individual provisions would increase the deficit by $600 billion over 10 years but would be offset, at least in part, by beneficial economic factors. Several Senate Democrats and Republicans have said they would not vote for extending or creating tax cuts that increase the federal deficit.